SHELL Gadus S3 V220C 1 grease is a premium multi-purpose grease based on high viscosity index mineral oil and a lithium complex soap thickener. 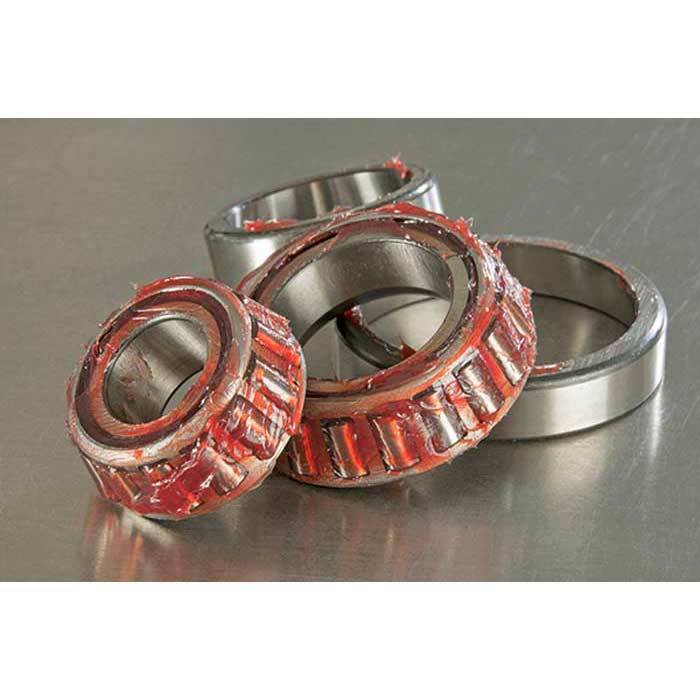 It contains the latest additives to offer excellent high temperature oxidation performance and other additives to enhance its anti-oxidation, anti-wear and anti-corrosion properties. 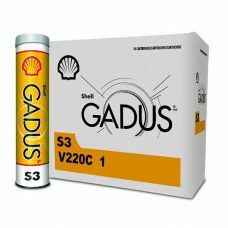 SHELL Gadus S3 V220C 2 grease is a premium multi-purpose grease based on high viscosity index mineral oil and a lithium complex soap thickener. It contains the latest additives to offer excellent high temperature oxidation performance and other additives to enhance its anti-oxidation, anti-wear and anti-corrosion properties. 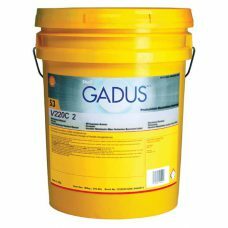 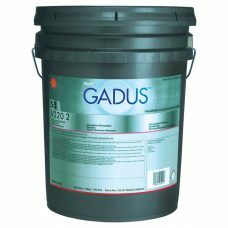 SHELL Gadus S5 V220 2 is an advanced performance grease for general transport and industrial applications. 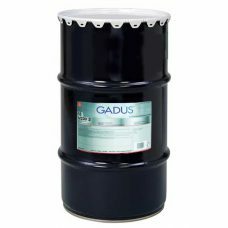 It based on high viscosity index synthetic base oil and lithium complex soap thickener, and contains additives against wear, oxidation and corrosion. 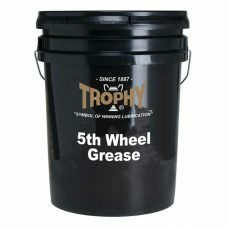 TROPHY 5th Wheel Grease is an economy grease for use on 5th wheel plates where low price is the primary factor.